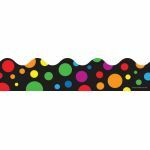 Perfect to use alone or in layers, these scalloped borders come in a pack of thirteen 3' x 2.25” strips for a total length of 39 feet! The strips are great for framing your bulletin boards and windows or for complementing charts and class creations. 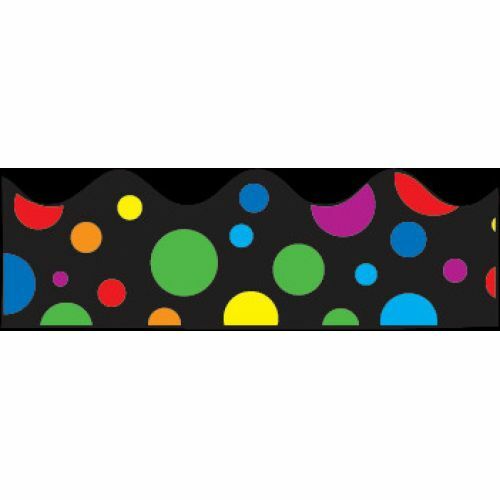 Borders are available in a variety of colors, styles, sizes, and prints to suit any classroom theme!